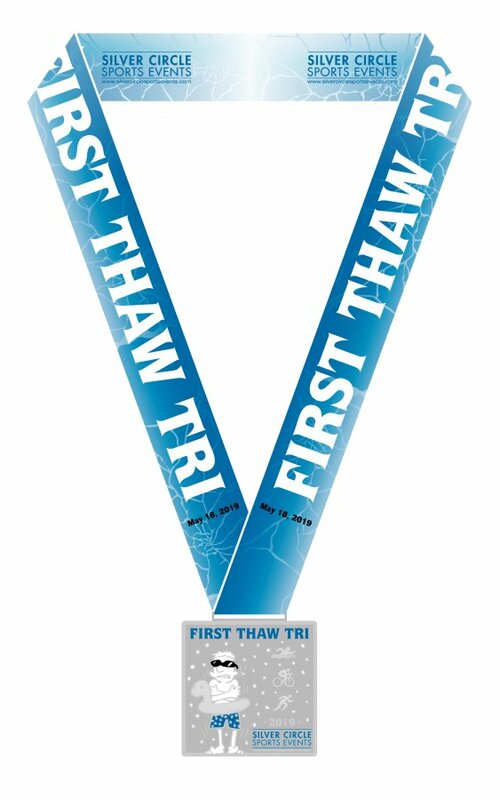 Register for the First Thaw Triathlon today! 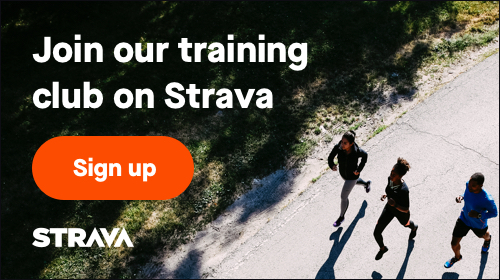 Additional race information can be found at https://silvercirclesportsevents.com/first-thaw-tri. We are back on Shiver Lake. Yep, the place where the Lake Country Tri started way back in 1983. It's the first race of the year and a perfect "warm up" to the Lake Country Tri Olympic and Half Iron distances. Ok, it isn't really frozen and it's on beautiful, clean, and super clear Silver Lake in Oconomowoc, WI. If you're concerned about the swim, we have a division for you: the "swim what you bring" division. That's right, you can wear whatever you want: wetsuit, life jacket, fins, mask, snorkel - we don't care! This division is literally what it sounds like: you can swim with what ever you want (noodles, fins, mask, snorkels, gloves...). Sorry, no boats, hydrofoils, or rafts and you're not eligible for awards. BUT you do get one of these super cool finisher medal. In fact, all finishers receive a finisher medal. The First Thaw Tri uses a time trial start. Sprint elite athletes will leave first, followed by age group sprint athletes 2 minutes later. Athletes will be release from the beach every few seconds. Please stage on the beach according to your swim pace, with fast swimmers up front. Super sprint athletes will leave after the sprint athletes have made the final turn. All finishers will receive a custom finisher medal. There is no on site parking and Valley Road will be 100% closed at 5:00 am. Parking is available along the Oconomowoc Parkway and insid the Oconomowoc Corporate Center. There is no parking along Valley Road or Dousman Road. Race Day Transition - Transition will open at 7:00 am and close at 8:00. Athletes must be body marked and have their race bib before entering or exiting transition. Only athletes will be permitted in this area. Transition reopens once the final runner has left T2. Fortunately, ice off on Silver Lake is early March and the lake is relatively shallow allowing it to warm quickly. Consider booties. Just make sure you pull your wetsuit over them. Wear a neoprene swim cap with a chin strap under your supplied race cap. And if you're wondering, that is the race director swimming during ice off in 2015.